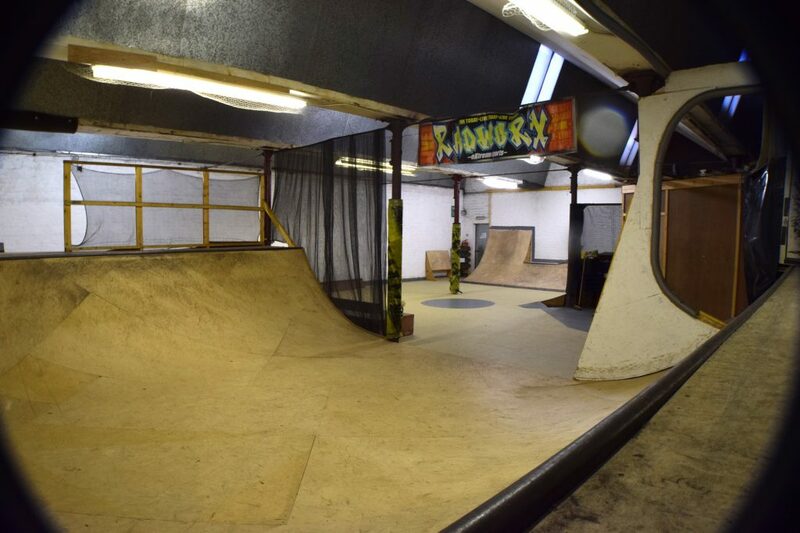 Radworx indoor skate park, more like a Skate Club for 8 year olds and up. Note: It is a small park with limited open times during winter only! 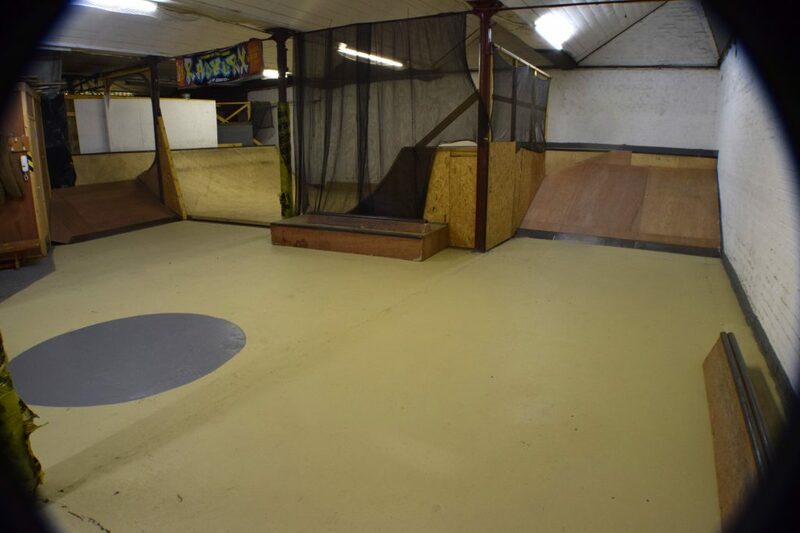 Nov to Feb, usually open just on Saturday but check on Facebook 'Radworx action sports'. Ramps - Nice 4.5' high miniramp 20' wide. 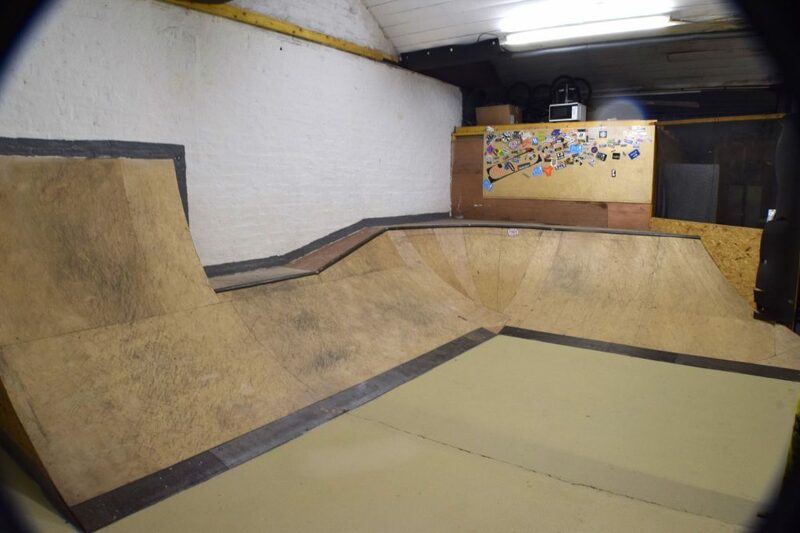 Wall ride and Q pipe with escalator to bowled corner. Flat bank with block at top. Other blocks, rails and kickers to move around. Be aware No Scooters or BMX allowed in park and can be difficult to find the first time, it is in the car park behind Sun Shack tanning shop round corner from Hamilton west train station. 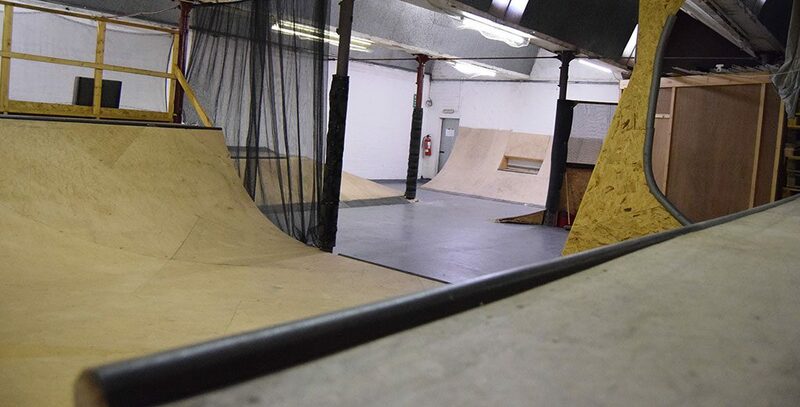 If never skateboarded and wanting to give it a go the Rad staff do free skateboard lessons for 8 years old and above.